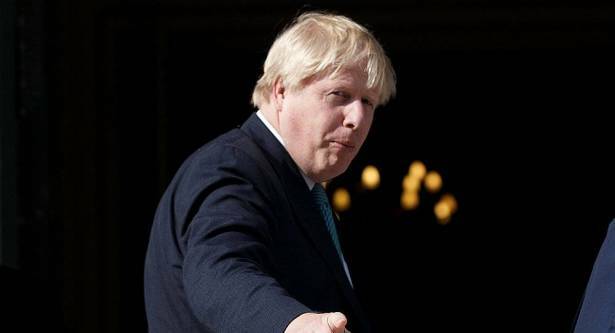 UK Foreign Secretary Boris Johnson stated that United Kingdom will pay "a divorce bill" to the EU as a result of Brexit strictly in accordance with its obligations. The United Kingdom will pay "a divorce bill" to the European Union as a result of Brexit strictly in accordance with its obligations and not "a penny more" or less, UK Foreign Secretary Boris Johnson said Friday. "That are not figures I recognize… I think that some of the sums that I have seen seem to be very high. Of course, we will meet our obligations… we should pay not a penny more, not a penny less of what we think our legal obligations amount to," Johnson said in the air of BBC broadcaster. In July, EU chief Brexit negotiator Michel Barnier called on the United Kingdom to recognize its financial obligations that come with its EU membership.In May, The Financial Times newspaper reported that the European Union had increased its demands regarding UK financial obligations up to some $109 billion, compared to just $64 billion announced by European Commission President Jean-Claude Juncker in early March. UK Brexit Secretary David Davis then said that London might withdraw from Brexit talks with the European Union if Brussels retained its requirement for the United Kingdom to pay over $109 billion. However, Brussels has not submitted its final demand yet. Johnson said in July that the amount of money the European Union could demand from the United Kingdom as a Brexit divorce payment was "extortionate." Brexit negotiations between the United Kingdom and the European Union officially kicked off on June 19, and are due to be completed by the end of March 2019.